No artificial flavors or preservatives added. Our decision to carry Natural Vanilla Paste is based on the current exceptionally high cost of pure vanilla extracts and pastes. 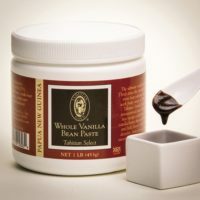 We understand the issues involved with producing fine artisan foods and beverages as affordably as possible, and Natural Vanilla Paste can assist you in doing this. 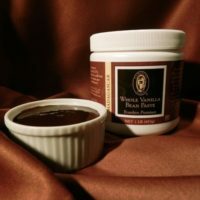 Use this natural paste by itself or combine it with our pure vanilla extracts or pastes to help defray costs while maintaining high-quality finished products. Please note: Orders of three or more quarts may be shipped via UPS Ground, at our discretion. 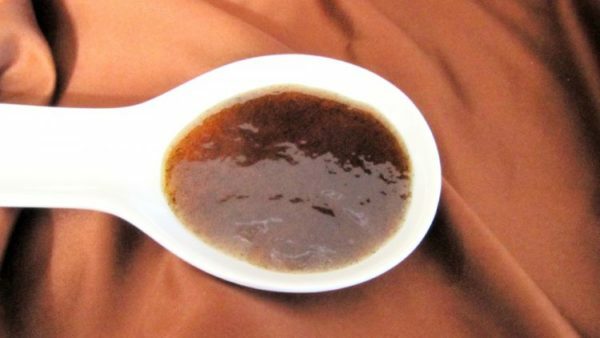 Natural Vanilla Paste can be used just like pure vanilla paste for baking, cooking and flavoring beverages, condiments, etc. 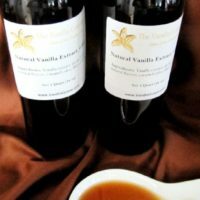 The flavor is very similar to pure vanilla paste, but has its own profile that emphasizes the natural vanillin rather than the full flavor spectrum found in pure vanilla. 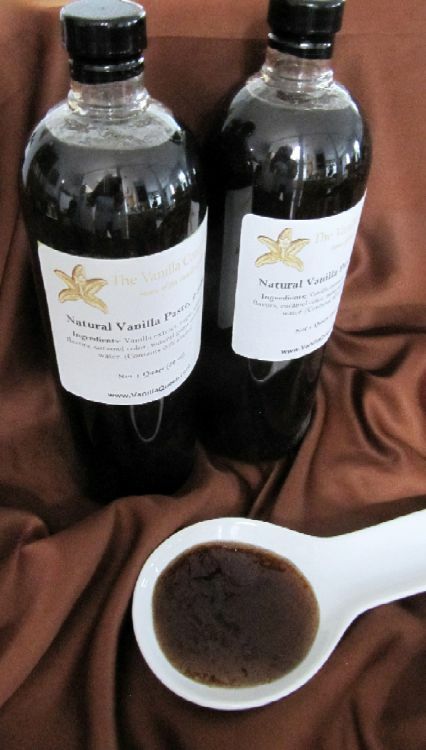 Ingredients: Pure vanilla extract, sugar, natural flavors, caramel color, xanthan gum (a natural thickener) and filtered water. Contains 20% alcohol. No artificial flavors or preservatives added. Certified Kosher. Non-GMO. Gluten-free. 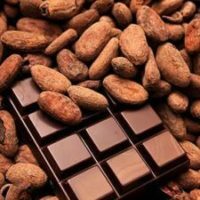 Made in a facility that is free of potential allergens.